Ever since people got conscious of their health, quite a few have chosen to lead a healthy lifestyle. This includes exercising and eating healthy. While eating healthy is disliked by many, exercising in the form of cycling is truly enjoyed. The fitness freaks, the endurance fanatics and the cycling nomads simply enjoy cycling for endless miles, no matter what the day. And when it comes to comfort, they all will tell you- Get yourself a pair of cycling shorts or bib shorts. Wearing bib shorts provides cyclists numerous advantages. And if you still bike with your regular pants on, you should read this. Cycling shorts are a vital piece of equipment that gives the wearer numerous benefits. Whether you are cycling around town, racing or participating in a long distance bike ride, a good quality bib short is a must. 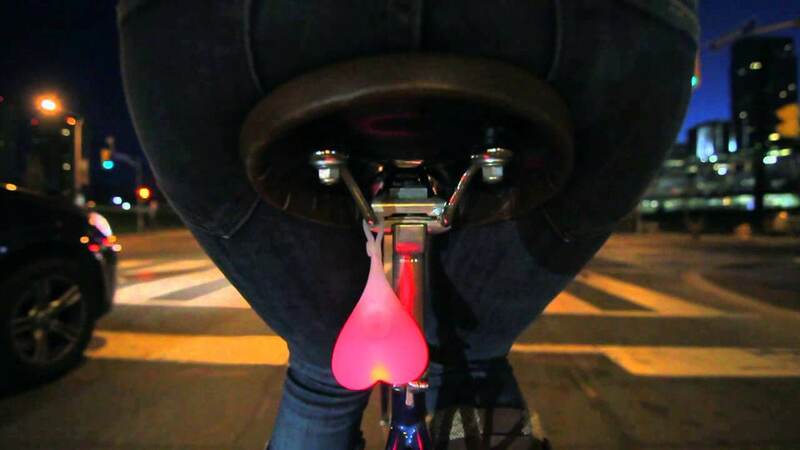 The rubbing action of your inner thighs against the bicycle seat is offset by the smooth face of the cycling short. However, wearing a good pair of padded chamois will protect you from painful vibration and impact-related soreness. One of the major advantages of wearing bib shorts is that it protects your family jewels. It protects the region from the pain of long contact with a bicycle seat. A good chamois will be padded along your sit bones at the base of your hips. This helps in distributing the pressure and does not put the sensitive tissue between your legs under pressure. Another advantage of wearing bib shorts is that, it is close fitting. As a result, it maximizes aerodynamics and offers a full range of motion to the wearer. It is also believed that wearing a good pair of bib shorts can increase blood flow to the legs and aid in muscular function to provide a bit more sustained power. This is due to the mild compression provided by the tight fitting pair of bib shorts. Here’s a review of one of the best and affordable bib shorts available! There are times on your long ride when your bicycle saddle must have felt like a cactus plant. Wearing a good pair of bib shorts will help minimize this spanking and help ride more miles in comfort. Men’s cycling bib shorts usually have a shorter rise and a wider waistband. On the other hand, women’s cycling shorts typically have a longer rise and a smaller waist. However, don’t worry about wearing gender-specific shorts, simply go for the shorts that fit best. So if you are looking to enjoy cycling more, consider buying a good quality cycling shorts/ bib short.